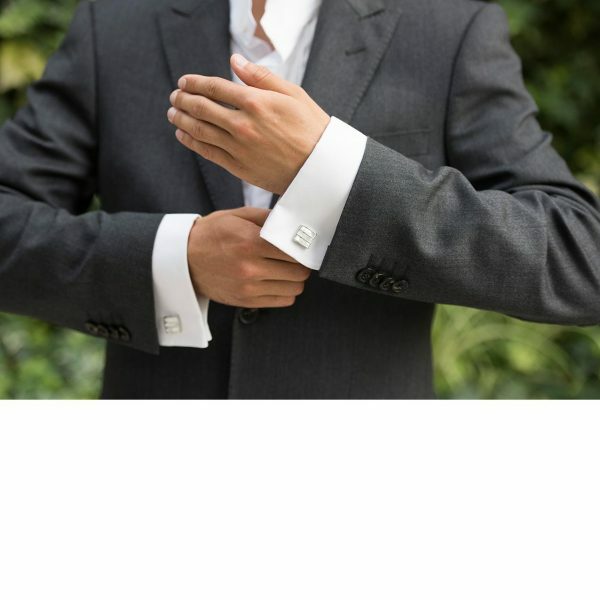 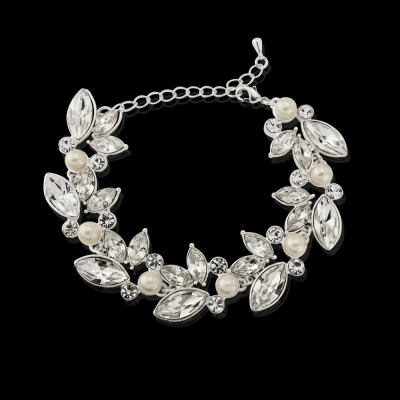 Sass B Sheer Elegance bridal Bracelet. 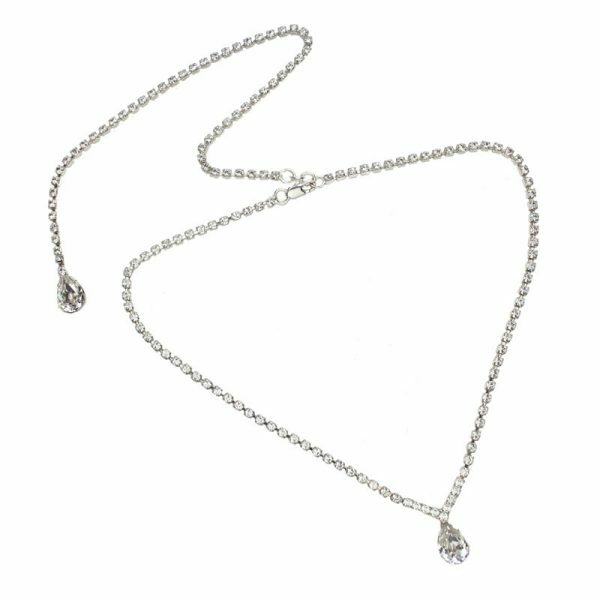 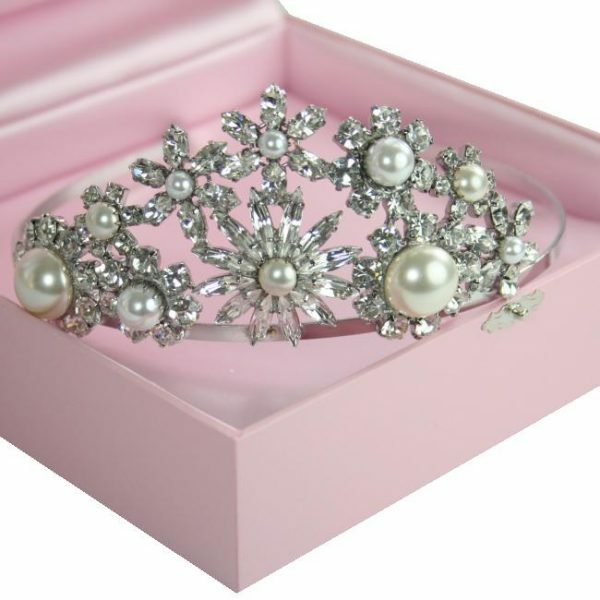 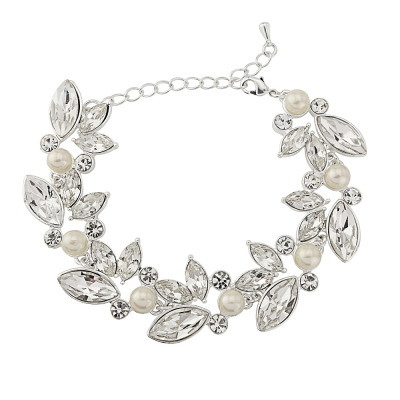 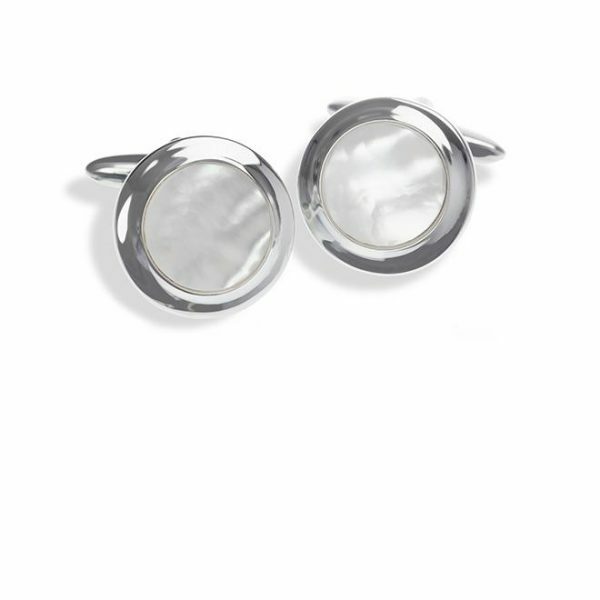 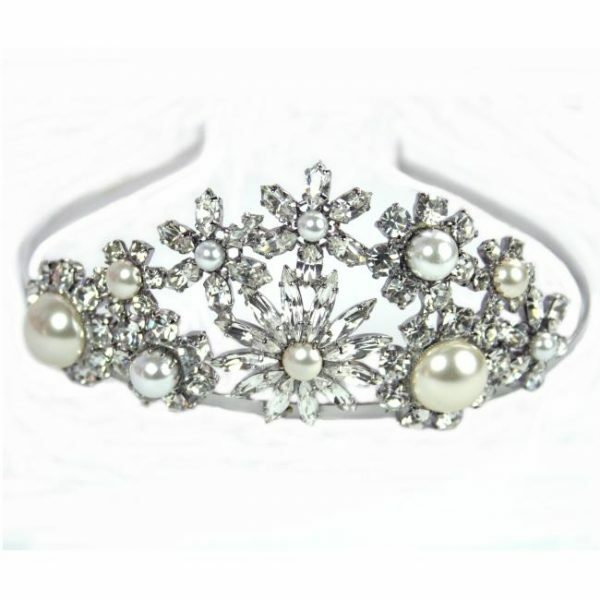 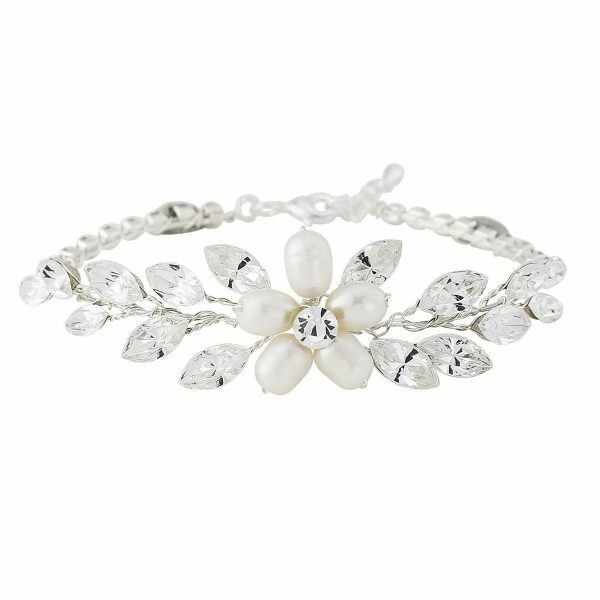 Embellished with clear glass crystals and simulated ivory pearls on a rhodium plated finish. 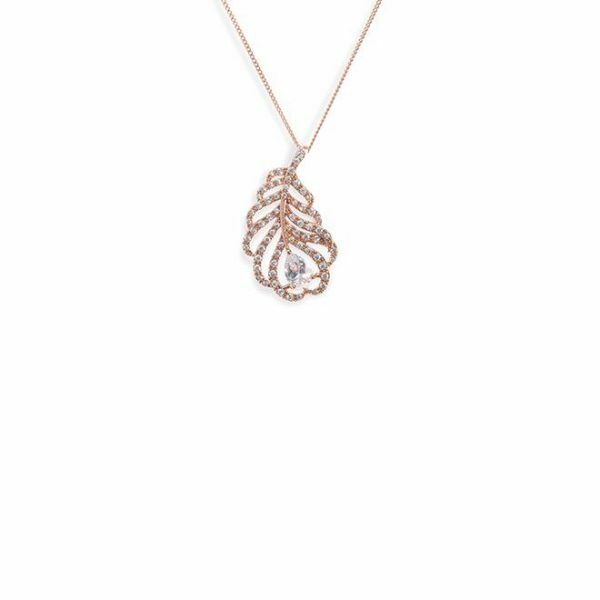 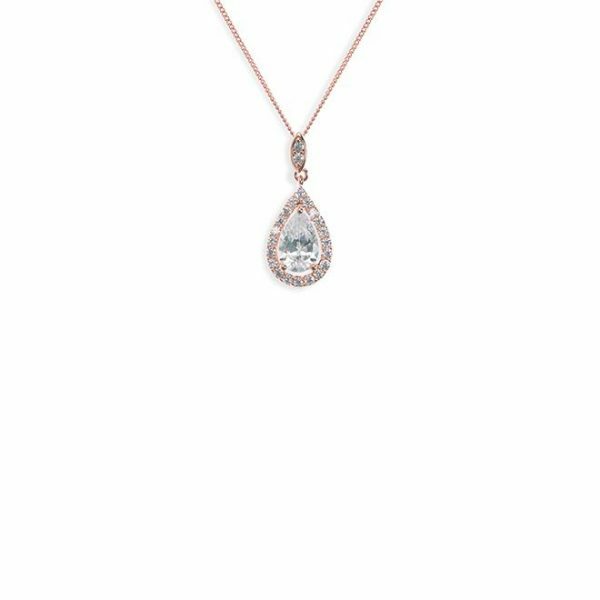 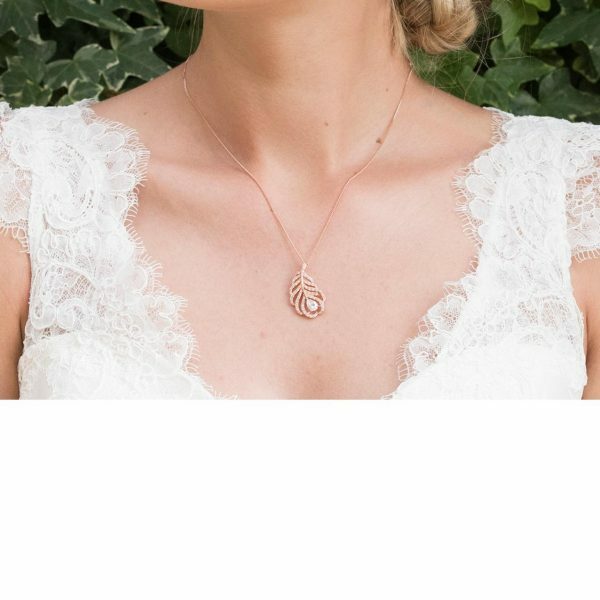 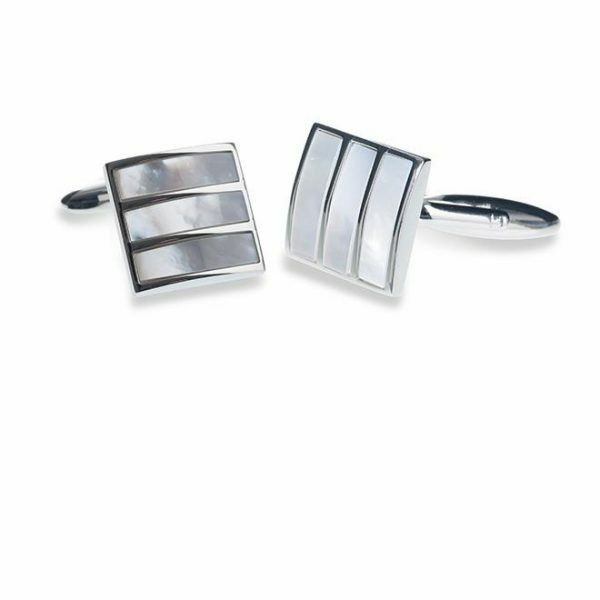 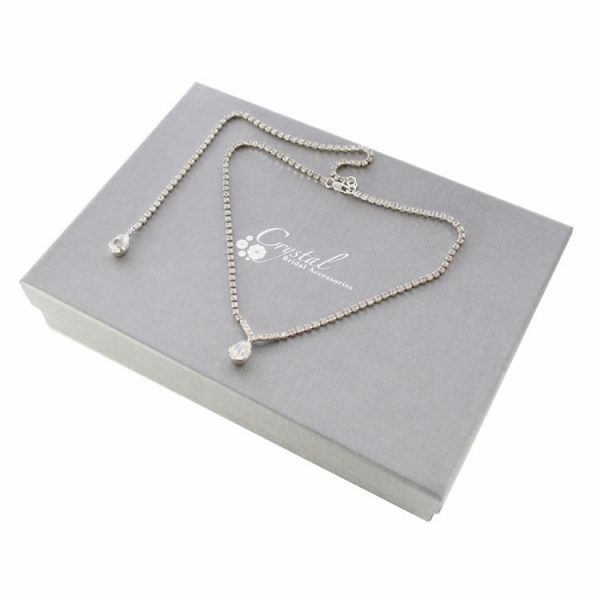 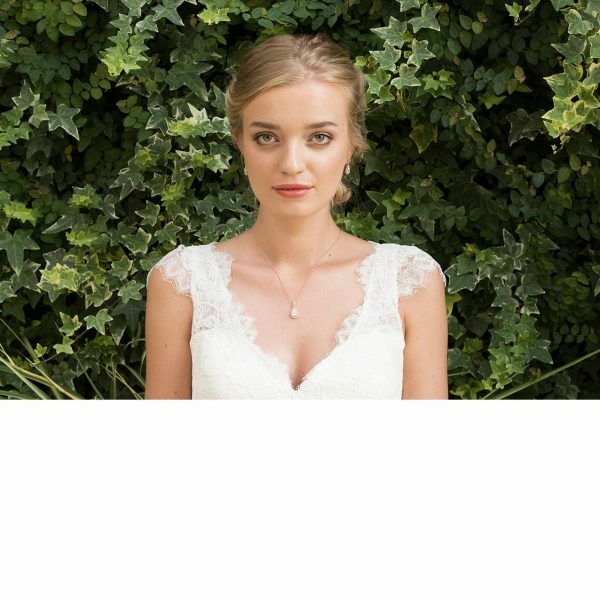 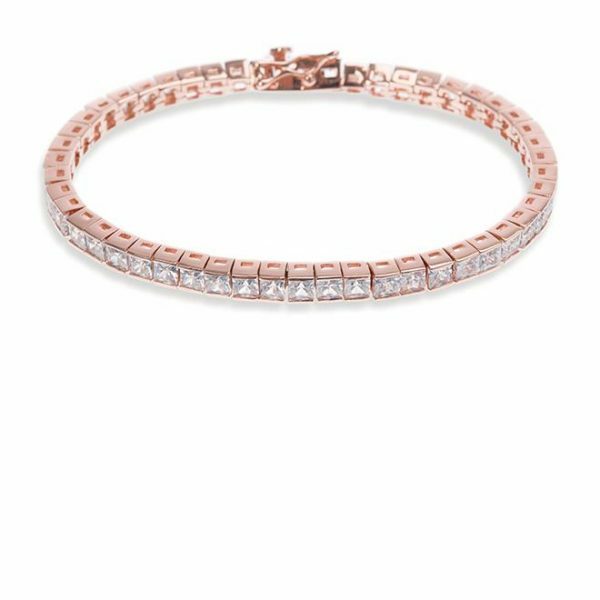 A beautifully simple and feminine for that romantic look! 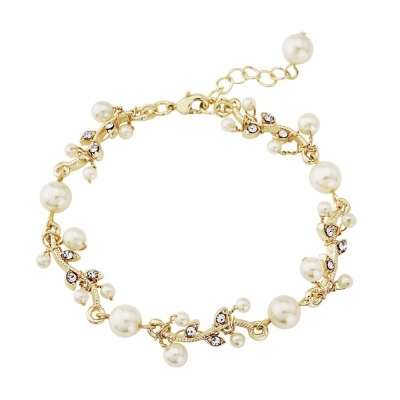 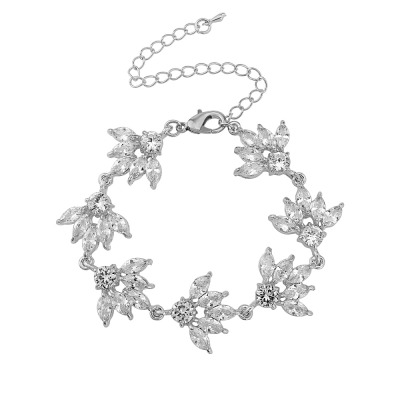 Sheer elegance bridal bracelet is a classic style that will compliment almost any bridal look!